Fencing is an important part of livestock farming. Depending on the type of livestock that you will raise, you will need to choose a fencing strategy accordingly. The first choice is between stationary and portable fencing options. If you are planning on moving your animals around, you will not want to inve st as much in permanent fencing, but rather into something flexible. 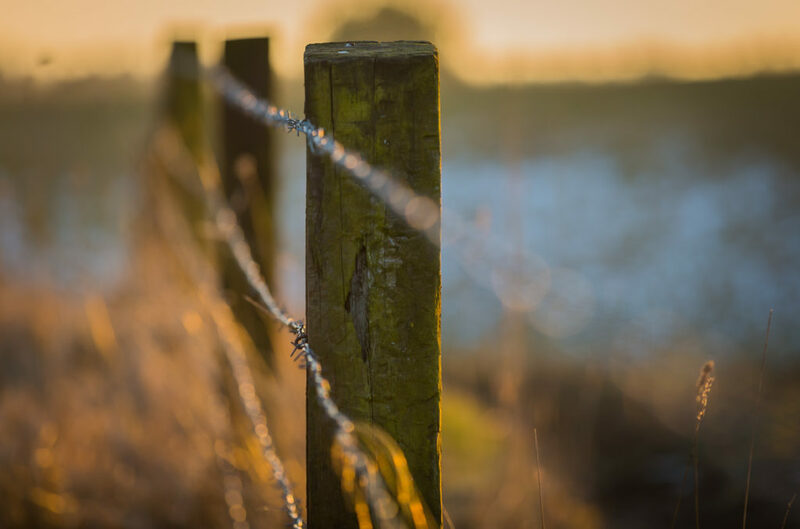 Your final choice of fencing has to take into account the species of livestock. Horses, cattle, hogs, goat, sheep and chicken all have specific needs to minimize fence maintenance and possible injury to the animals. Electric fences can often be a good choice for horses, cattle, hogs and goats. In the case of hogs and cattle, you will need to choose high tensile wires that can stand up to the demands of large and heavy animals. When choosing fencing for horses, the primary concern needs to be visibility in order to avoid high-speed collisions. There are electric fences that offer wide tape inserts, as an alternative to conventional wooden fences. size and support the system with appropriate pumps, tubing, and regulators. There are a fe w common types of irrigation systems, some of which are better for certain applications. Drip-line irrigation is a system of water lines that allows a controlled amount of water to be applied. This can be a good choice for row crop, orchards, and berry applications. 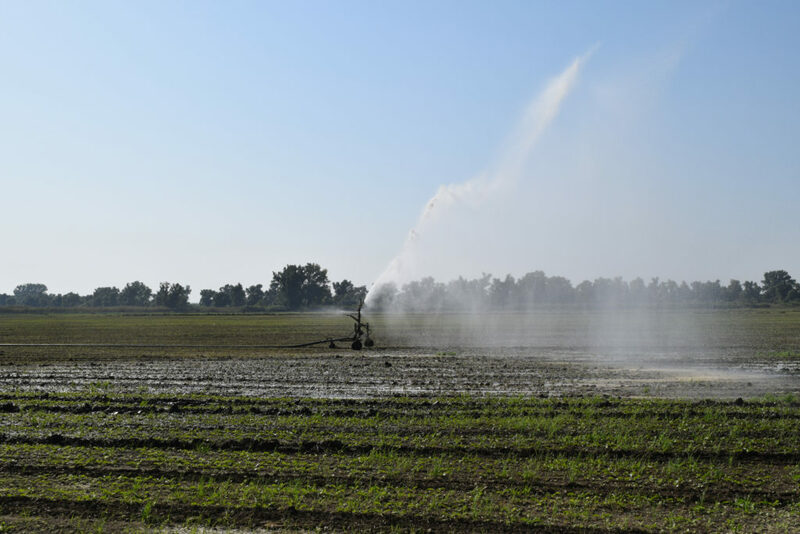 Outdoor Sprinklers can spread water over a relatively large area are quick to deploy, and can have applications in dust control, frost protection and cooling in addition to irrigation. Foggers & Mist Lines are a good choice for indoor growing installations like greenhouses.